Watches make excellent accessories, not only for their timekeeping capabilities but for their visual aesthetics as well. Luxury brand watches are especially ideal as accessories as they exude class and style while being useful all at the same time. Every so often, one may feel the need to sell their watch and update their accessory collection with some new items. If you live in the Philadelphia suburbs, Precision Watches & Jewelry should be your go-to location for selling your gently-used luxury brand watch. Precision Watches & Jewelry purchases many different types of luxury brand watches and especially adores the Audemars Piguet luxury brand watch. If you have an Audemars Piguet Royal Oak watch to sell, the team at Precision Watches & Jewelry will offer you a wonderful price for your watch when you find it’s time to sell it and move on to a different watch model. 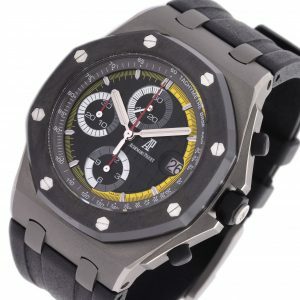 The Audemars Piguet Royal Oak watch is a highly applauded luxury watch model and many individuals would be interested in purchasing this pre-owned watch to add to their own collection. 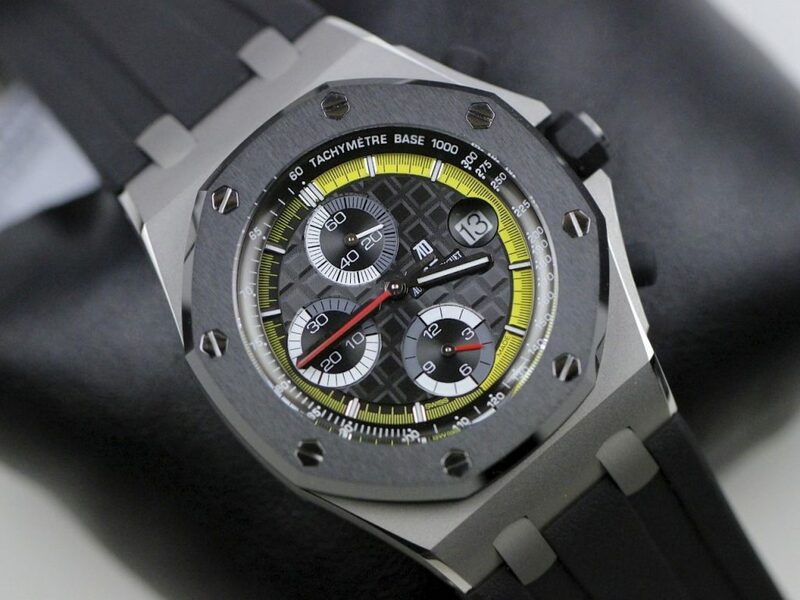 There are many features of the Audemars Piguet Royal Oak which make it a must-have item for luxury brand watch owners. First of all, it offers a unique style with its octagonal bezel feature, which you don’t see too often with luxury watches. Secondly, the sturdy and eye-catching steel case serves multiple purposes. Also, the sensational tapisserie dial is a sure winner as well as the integrated bracelet design. Available in many different sub-models, the Audemars Piguet Royal Oak watch has gained a loyal following. 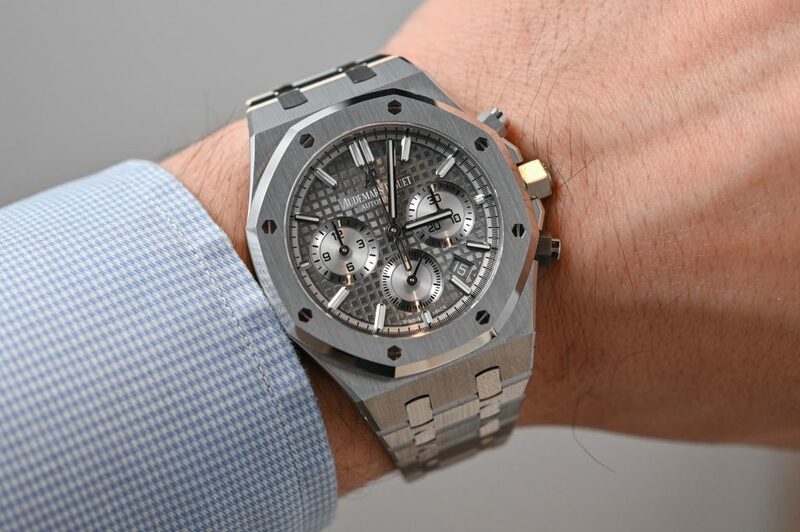 Whatever the reason may be for wanting to sell your Audemars Piguet Royal Oak, Precision Watches & Jewelry in Willow Grove can help you to do so. 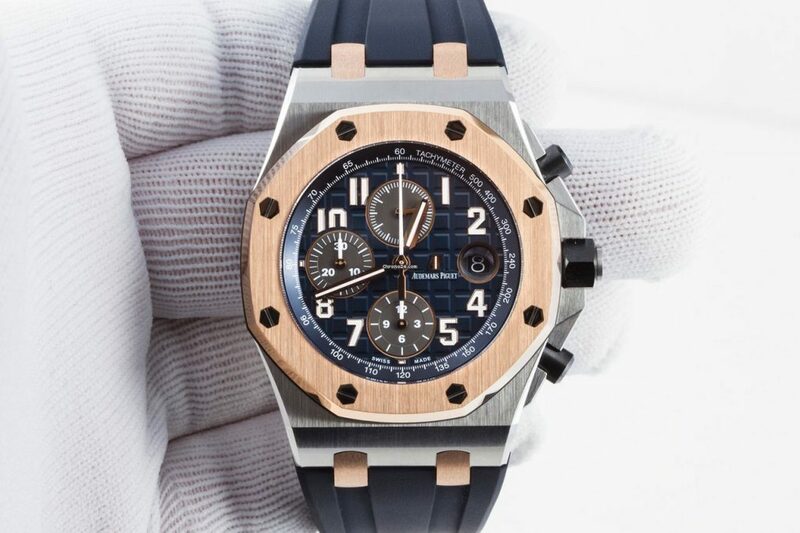 When the time comes for you to sell your Audemars Piguet Royal Oak watch, the friendly and professional team at Precision Watches & Jewelry is ready to help you with the transaction. Visit the store at the Willow Grove Park Mall and sell your watch for an excellent price. While you’re there, you may just be tempted to browse the extraordinary selection of new and certified pre-owned watches which the Precision Watches & Jewelry team has available.